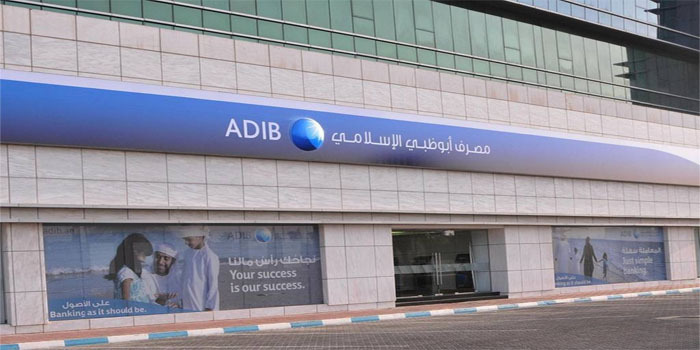 Abu Dhabi Islamic Bank Egypt (ADIB) on Tuesday reported a 35% year-on-year increase in consolidated profits for 2018. ADIB achieved a profit of EGP 850.23 million from January to December 2018, compared to a net profit of EGP 631.5 million in 2017, according to a statement to the Egyptian Exchange (EGX). The lender’s revenues rose by 18% or EGP 474 million last year, registering EGP 3.1 billion, the statement added. Return on Murabaha and speculations amounted to EGP 5.7 billion in 2018, up from EGP 4.12 billion in 2017. At the level of ADIB – Egypt’s standalone business, the bank logged EGP 608.4 million in profits for the 12-month period ended last December, versus EGP 434.8 million in the corresponding period a year earlier. In November, the consolidated financial statements of ADIB – Egypt showed a 26% year-on-year increase in profits during the first nine months of 2018. ADIB logged EGP 632.19 million ($35.26 million) from January to September, up from EGP 500.6 million ($27.92 million) in the same nine months last year.